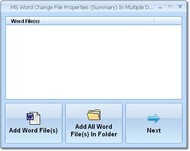 Change title, subject, author, manager, company category, keywords and comments in one or many MS Word files. Word 2000 or higher required. Change document information in PDF files. Change meta data in Excel. Change the font of one or many MS Word files. 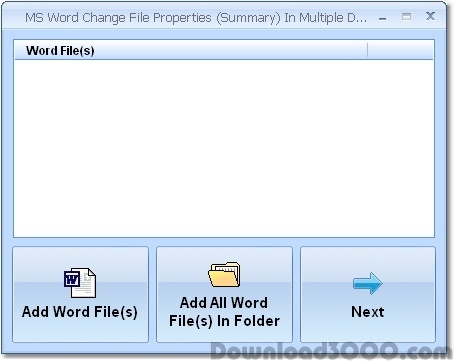 Change MS Word documents file properties.